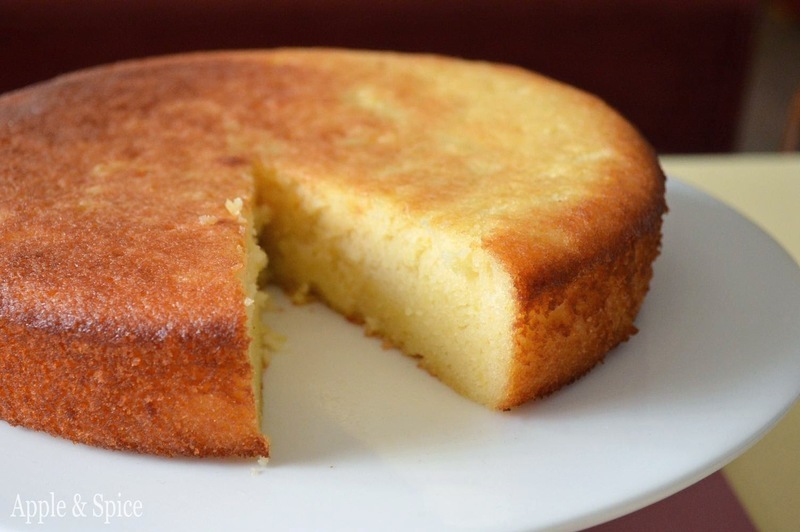 Are you crazy about cakes? We are! But what about the cakes that are crazy, too? 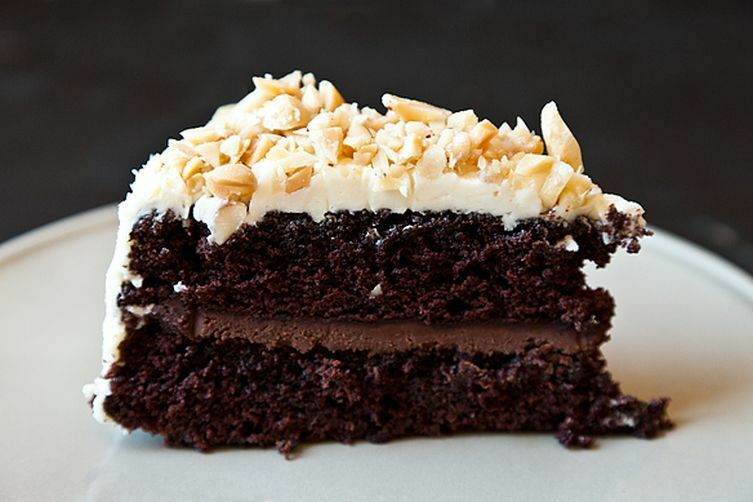 Whoever heard of a spiced-up chocolate cake? Red chilli works for Asian cuisine, no doubt. But has sweet n’ spicy gone too far by delving into dessert? 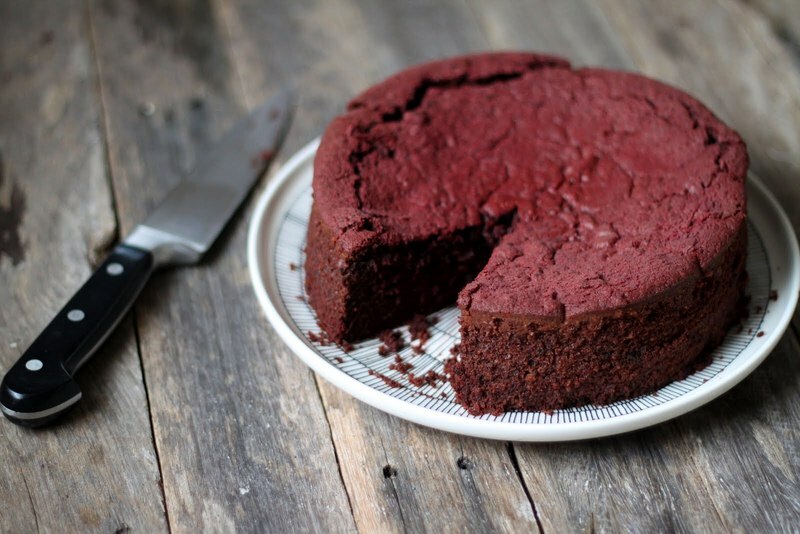 Next on our weird food express is beetroot in cakes. You read that right. 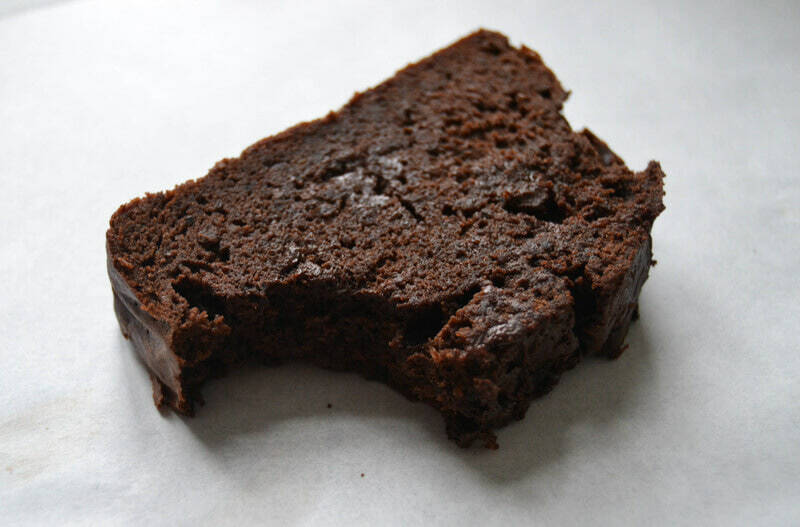 Turns out, it adds a pleasant red to a chocolate cake and sweetens it, too. Is there anything that a potato can’t do? So incredibly versatile! Potatoes help create a great consistency in the batter and adds a fluffy lightness once it’s baked. It has GOT to be the Mexicans who came up with this. 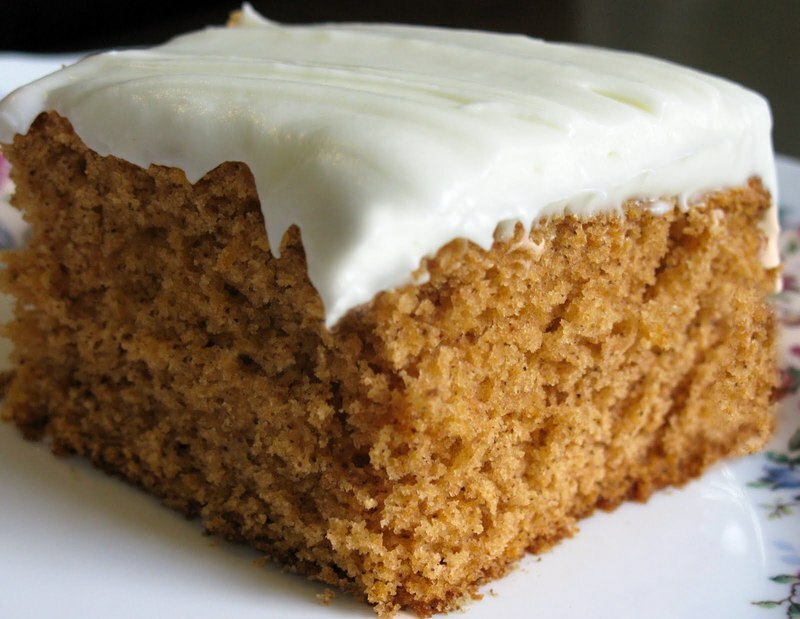 Before you scrunch your face, it actually makes a healthier cake, and you can’t even taste the beans! Is this getting weird enough for you? Curry in cake! Okay, technically on top of the cake. 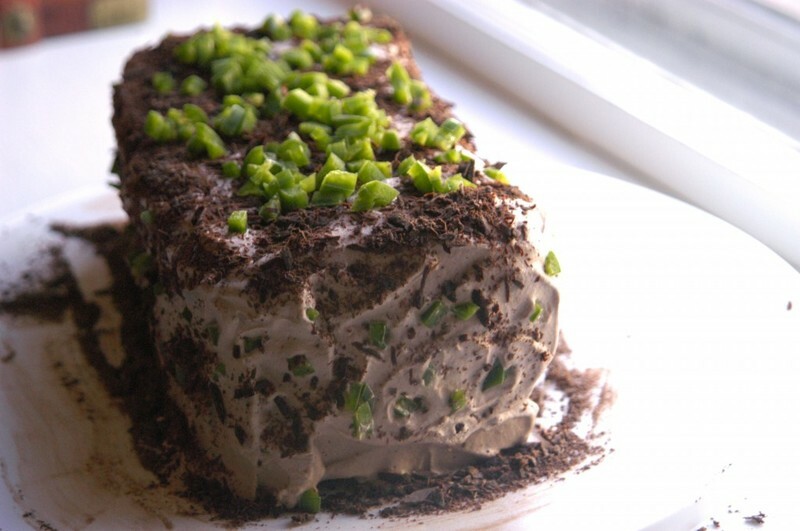 Make yourself a good cake with Thai green curry icing. At this point, even we can’t use our imagination to understand what this would taste like. But tomato soup is supposed to make your cake moist and light, so we’re all in for a little taste of tomatoes. Is this cake, or is this a pizza? We can’t tell the difference anymore. 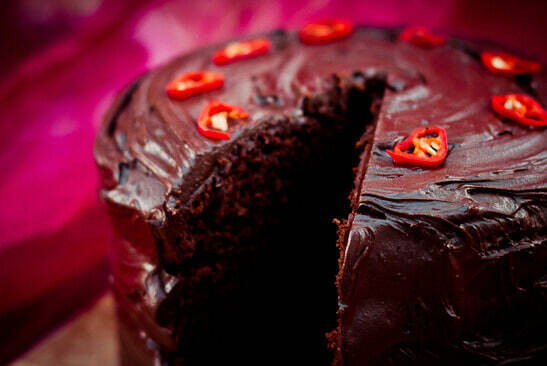 But if you think you’ll like the heat of jalapenos in your cake, you should give this a shot. Since we mentioned pizza, here’s another wacky one. 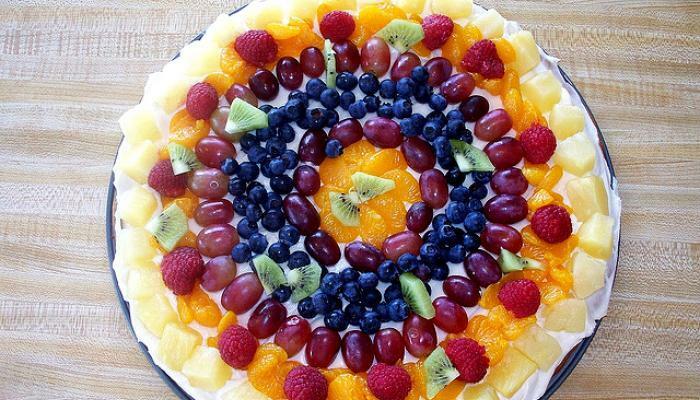 What you do is, you spread out your pizza dough, slap on some cream cheese, and add on fruits and chocolates for toppings. 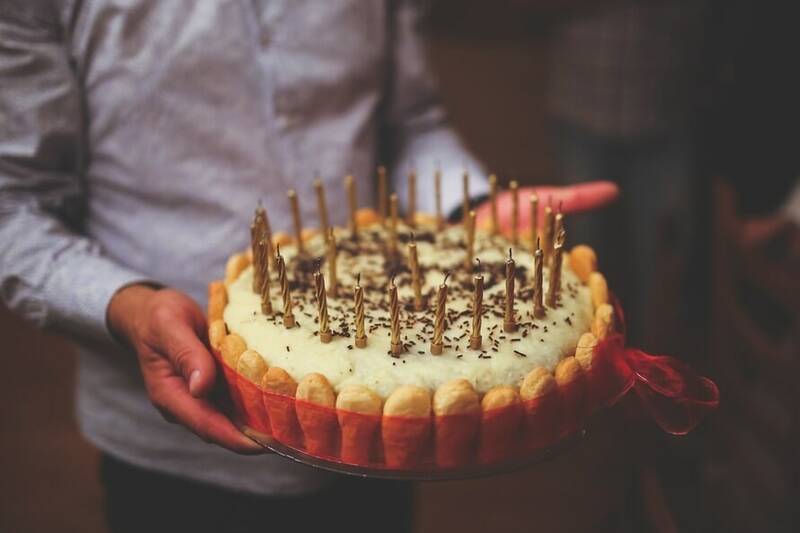 Bake away pizza cake! 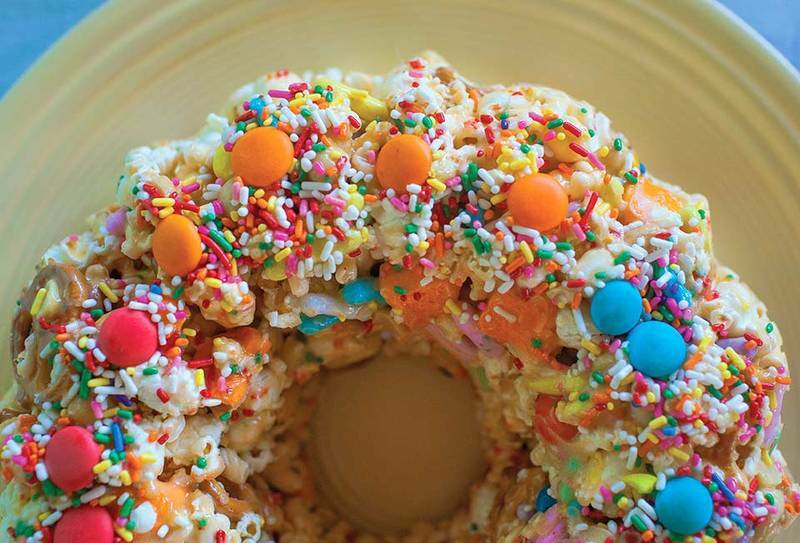 Oh boy, if cinemas served caramel popcorn cakes baked with candy and marshmallows! After this joyride, you think you’d want to try these unique restaurants to explore the unusual?